Poor implementation of the Forest Rights Act, which legalises the land rights of India’s 200 million forest dwellers, could be a deciding factor in how a fourth (133 of 543) of constituencies vote in the 2019 general elections, says a new election analysis by the network Community Forest Resource-Learning and Advocacy. In 2014, of constituencies with a large tribal population, 59% had voted for the Bharatiya Janata Party (BJP). 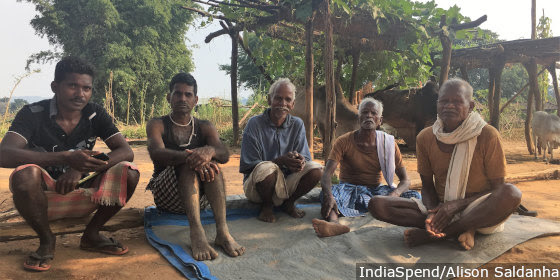 However, fresh fears of eviction from their forest homes following a Supreme Court order, in a case in which the ruling BJP government was criticised for not protecting tribespeople’s rights in court hearings, could push voters towards opposition parties.